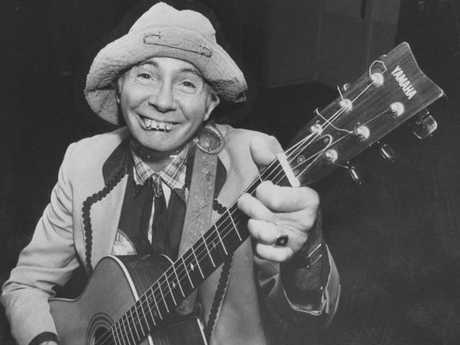 Quirky Queensland country music icon Chad Morgan said rumours about his death for a second time are premature. 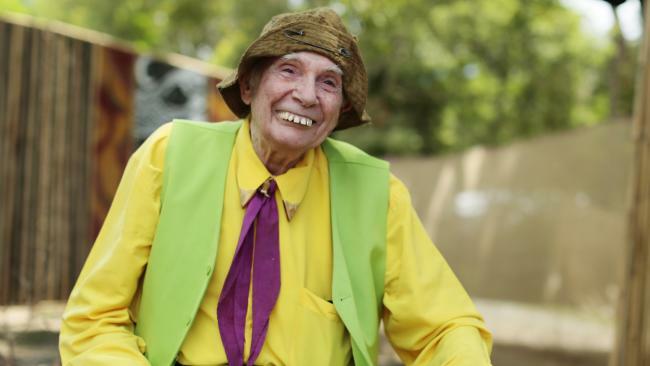 Word that the 85-year-old music legend, known fondly as The Sheik of Scrubby Creek and recognisable by his trademark prominent teeth, had died spread rapidly on social media on Monday. Morgan said he was not only alive and well but he would be playing a free show at the Grand Hotel at Gayndah this weekend. The Sheik of Scrubby Creek is still going strong. About a decade ago a radio station announced Morgan's death and it resulted in the country star releasing the documentary I'm Not Dead Yet. It was filmed in 2011 and followed Morgan and his late-wife Joanie on tour. "No mate it's on again must be time for another I'm Not Dead Yet movie, but thank you for your contact," Morgan said in email. 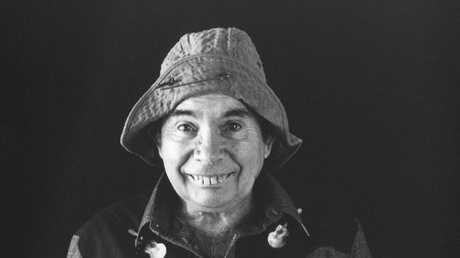 "I will be doing a show in Gayndah this Saturday night and one for the aged-care home in the afternoon. A bit of trivia I went to school in Gayndah for a while, when I was 10 years old." Morgan released his first album in 1952 and has received numerous country music awards. Earlier this year he was awarded the Grant McLennan Lifetime Achievement Award at the Queensland Music Awards but was unable to collect the award because he was touring. 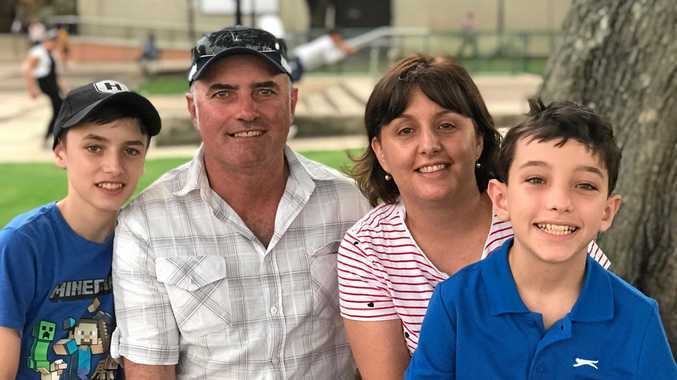 Besides playing in Gayndah this weekend, he is also booked to play the Cruisin' Country aboard the Radiance of the Seas, alongside the likes of John Williamson and Troy Cassar-Daley, in October. Morgan's manager Ian Muir said he believed the death of another country musician Chuck Morgan who played with Lonnie Lee is where the mix-up over Chad's death started this time around. Lee, who once supported Chad Morgan many years ago, posted on Facebook: "Just heard that a very lovely and talented man Chuck Morgan has passed away. He was part of our band many years ago and was dearly loved as a man and respected as a wonderful guitar player. RIP Chuckie.."
Chad Morgan will play a gig in Gayndah this weekend. Mr Muir said that message was misinterpreted as Chad and once it hit social media it was impossible to stop. "It's easy to see how it happened, but Chad is doing well and looking forward to playing this weekend,' Mr Muir said.